Send words of gratitude with these inspirational thank you cards from Christian Inspirations. Each card features trendy, glitter embellished cupcake motifs, a heartfelt sentiment and KJV Scripture quotation. 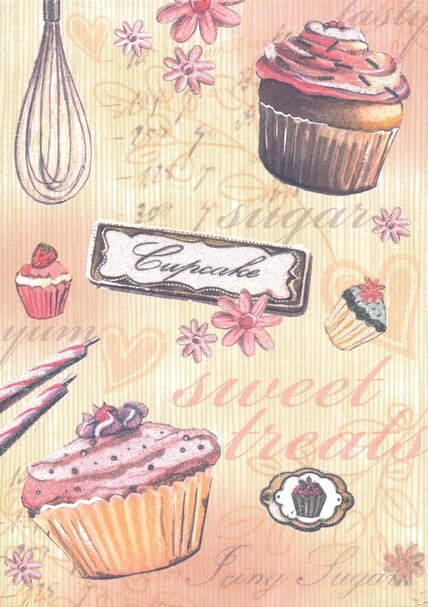 Includes twelve cards, 3 each of 4 designs, and envelopes; measures 5" x 7".